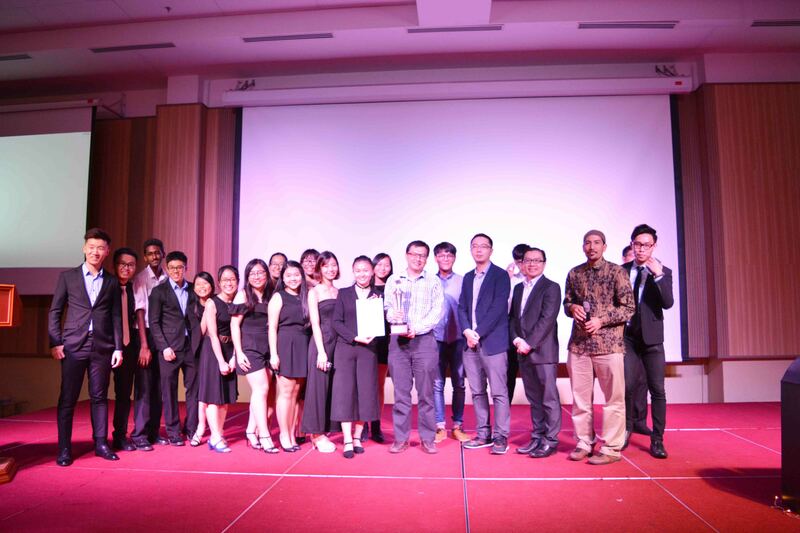 UTAR Institution of Engineering and Technology (IET) On Campus was awarded champion for the IET Malaysia Best On Campus Award 2016-2017 at IET YPS Annual Dinner which was held in Sungai Long on 25 November 2017. The award was evaluated and given out based on the quality and the number of events organised throughout the year. The number of new members recruited was also taken into account as it indicated that more students were aware of IET. Present at the event were IET Malaysia Local Network main committee Ir Amir Farid Abdul Majid, Eur Ing Ir Jimmy Fam Deng Fong, IET Malaysia Young Professionals Section (YPS) Chairman Dr John Tan Teng Hwang, Singapore IET PSB Academy On Campus Advisor Dr Liau Vui Kien, President Nilar Shyun Mya, UTAR IET On Campus advisor Prof Ir Dr Lim Yun Seng, UTAR IET On Campus committee members, and other IET student chapters. “This award means a lot to all of us. My committees and I fought hard for it, we went through a lot together and we will always remember those moments in our hearts,” said UTAR IET On Campus 2016-2017 Chairperson Quah Hui Ping. She mentioned that the winning of the award can help to promote IET among UTAR students as well as to assist them to gain skills and knowledge from IET events. “I hope that the current and future committees can continue this spirit and make UTAR IET a legacy,” she added. 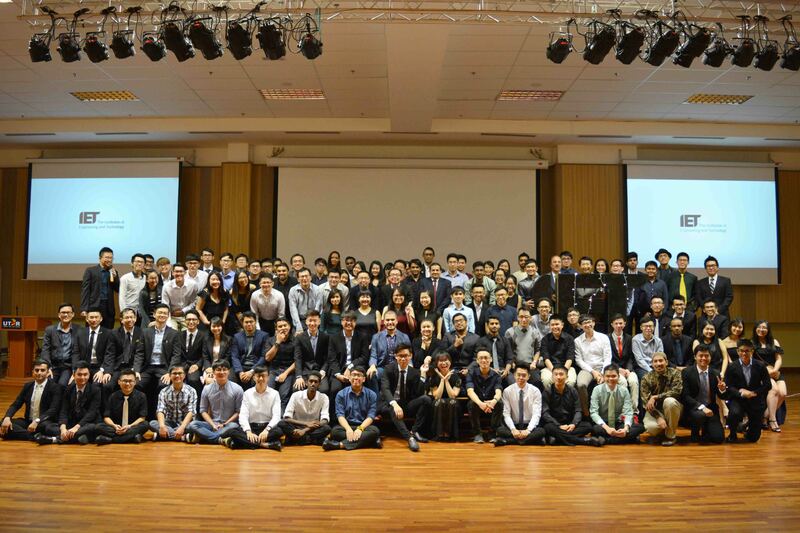 Started in 2014, UTAR IET On Campus was aimed to connect the student with the industry, both local and overseas. Over the years, the society organised numerous site visits, workshops, talks, seminars, study trips and other activities in order to equip the students with more practical knowledge and insights on engineering field. With only three active members at the beginning, it now has more than 700 active members. IET is an international engineering community with over 100,000 professionals worldwide. The professional body is not only established in every university, but also among the working adults around the world.